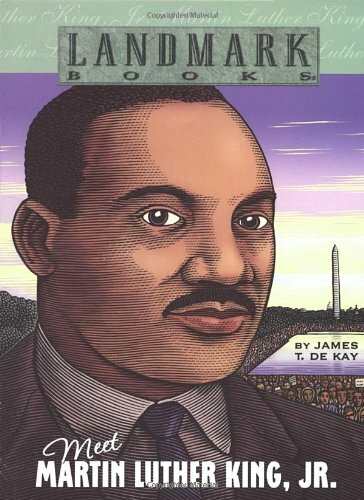 Home > Books > MEET MARTIN L.KING,JR. Illus. with black-and-white photos. This revised edition of the popular Random House Step Up(TM) Biography of the great civil-rights leader and advocate for peaceful resistance now includes new text and additional dynamic photos. Reading level: 2.2.